As I sit here sipping hot cocoa and listening to Christmas music (don't judge me.) while typing up this last gift guide post, I can't help but start making Knox's Christmas list (it's kind of amazing that he can't pick all the obnoxious toys yet). The shops represented today are SO great, just like the ones featured all week, but is there anything more fun than dressing up a little person? These gifts will be perfect for your kiddos, nephews, nieces, grandkids, and friend's kids. You'll definitely be the fave when gifting these gems! Don't forget to take advantage of those discount codes, y'all! They are all for a limited time, only. 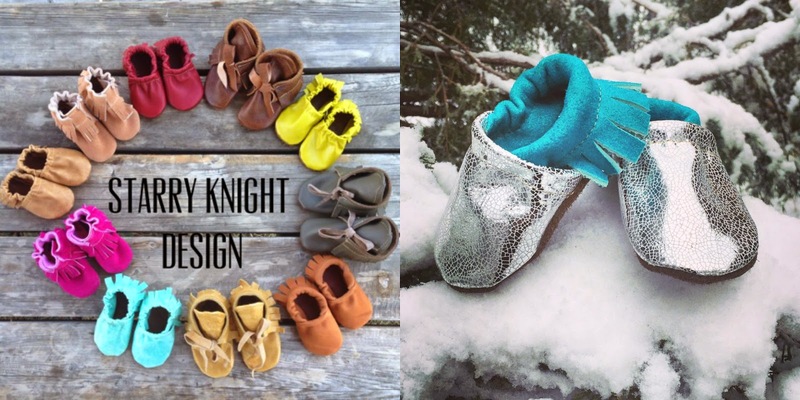 Handmade soft soled leather shoes, moccasins, and boots for babies, toddlers and kids. Since 2008, making high quality affordable footwear for your little ones. Free Babes was inspired by the creative and uninhibited childhood spirit. We offer handmade hair accessories for babies, girls and mamas that are fun, colorful and embrace the joy and wonder of life. Have you ever heard the quote, "Don't ask what the world needs. Ask what makes you come alive, because the world needs more people who have come alive." - Howard Thurman. 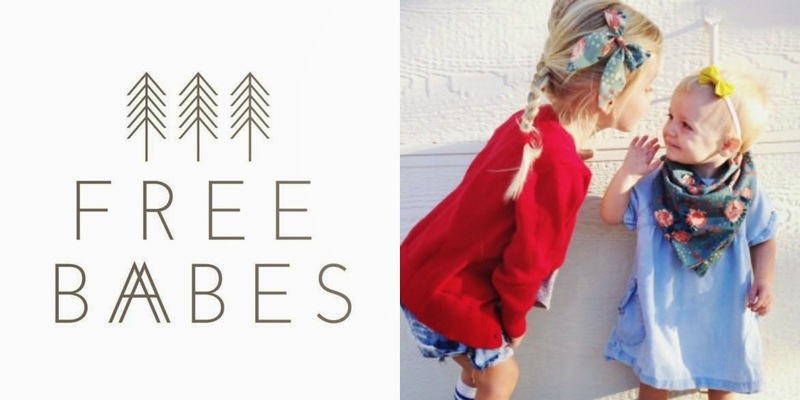 This quote inspires me in my parenting, and free spirited kids inspire me in my designs! 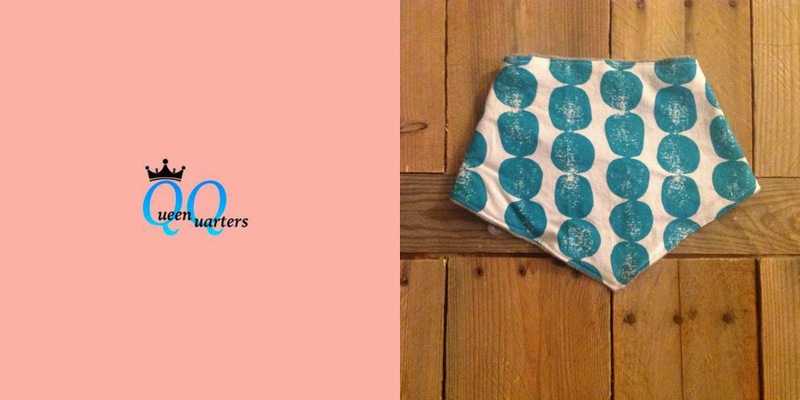 ((Queen Quarters)) I am new to the biz and my lil shop offers some shabby chic, whimsical and often quirky - baby, toddler and child items. We are a Jesus loving family trying to be debt free, saving for adoption. 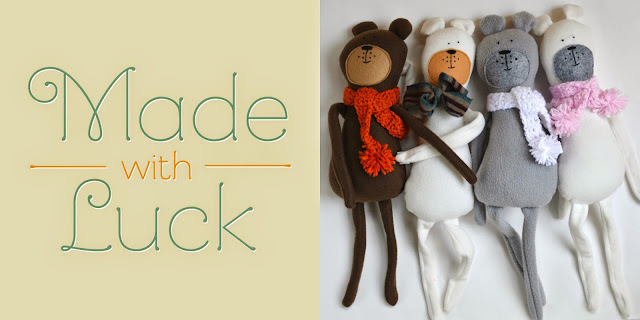 Made With Luck creates keepsake dolls for your special someone. Our dolls have extra long arms for extra big hugs. The Little Goose Shop specializes in personalized onesies and toddler tees. 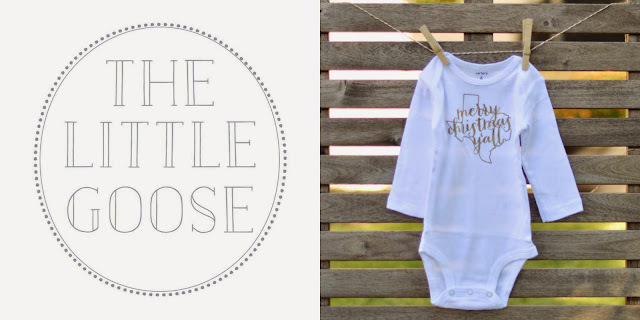 We aim to create pieces that can be worn while celebrating life's everyday moments, big and small. Discount Code: OHSWEETJOY for 25% off your entire order! Craftee McGee's seeks to add a bit of beauty to the crazy season of motherhood! 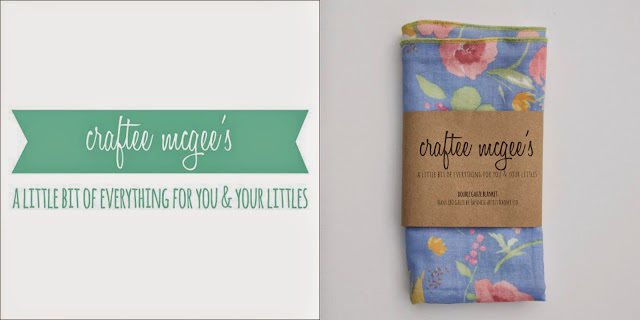 From beautiful Japanese double gauze swaddle blankets to simple headbands for your girl and earrings for you, we eek to provide a little bit of everything for you and your littles. Discount Code: OHSWEETJOY for 15% off! 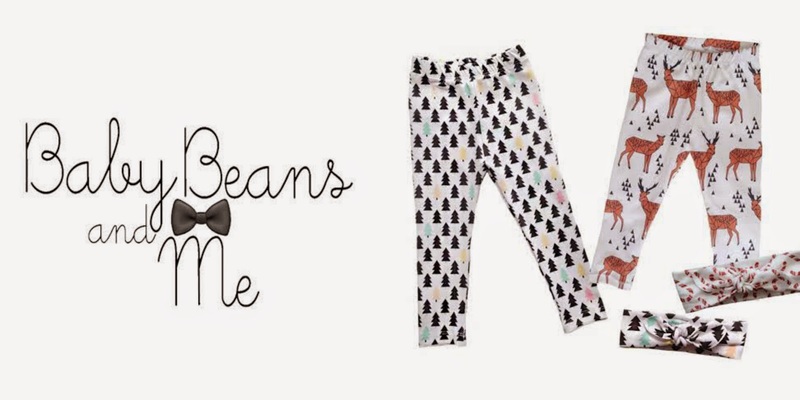 Baby Beans & Me - Creating one of a kind designer pieces, using high quality organic knits. All professionally packaged and labeled, making the perfect gifts this season! 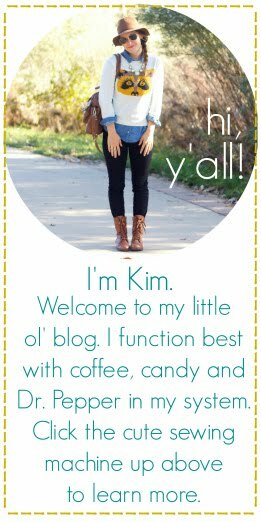 Discount Code: OHSWEETJOY for $5 off your order $30 or more. 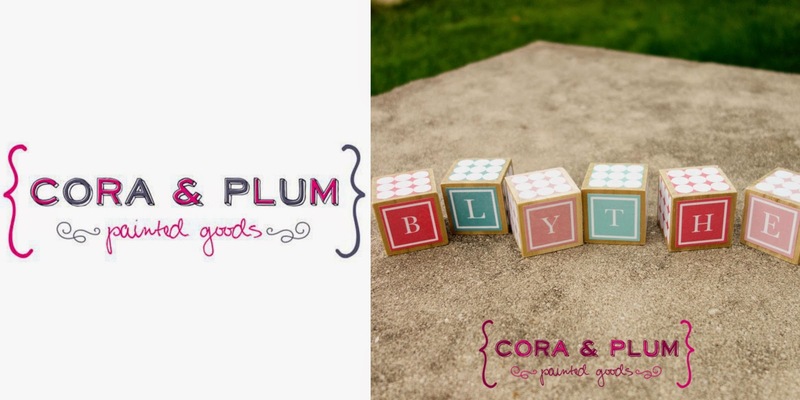 Cora & Plum - featuring shabby chic painted and crafted goods for your home, wedding, baby and bridal shower. Wonderful gift ideas! Especially love those bears with the long arms at Made With Luck. So fun!! I would love to have all these goodies! My favorite gift I have ever received is a hand carved keepsake box! Love, love all of these!